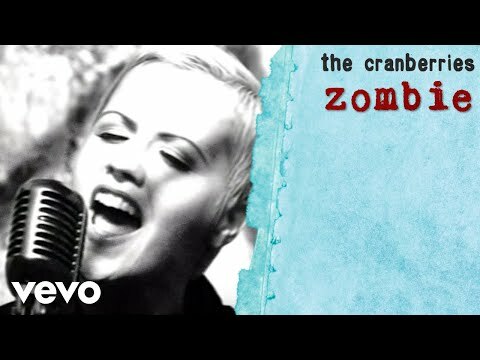 Music video by The Cranberries performing Zombie. 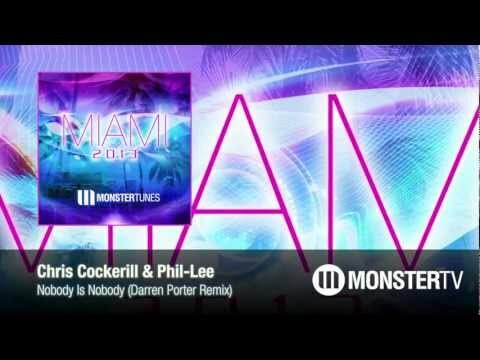 (C) 1994 The Island Def Jam Music Group. 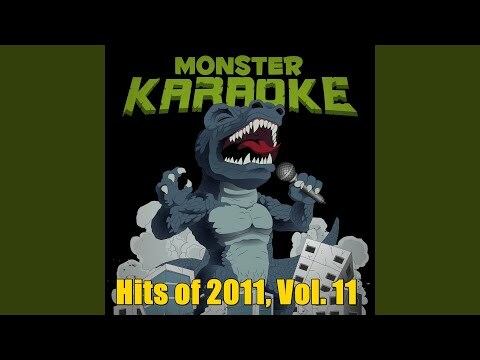 Provided to YouTube by The state51 Conspiracy Green Lights (Originally Performed By Aloe Blacc) (Karaoke Version) · Monster Karaoke Hits of 2011, Vol.